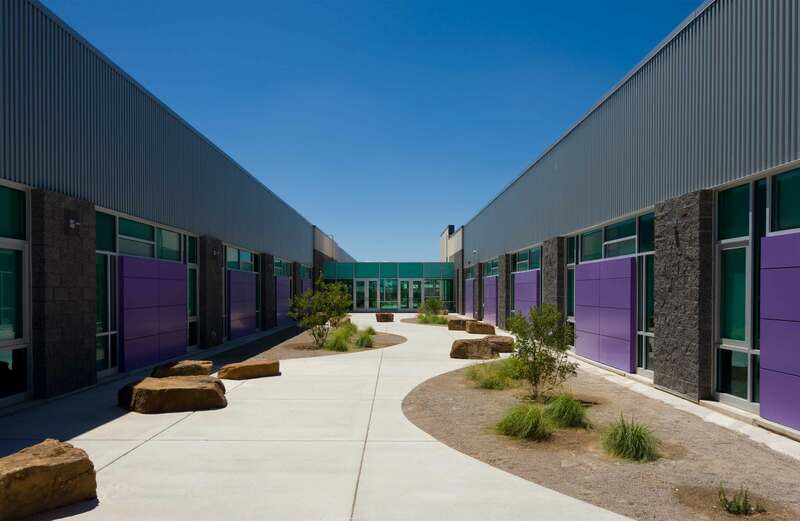 Desert Willow Elementary School is a replacement facility that relocated students from two smaller existing elementary buildings built in the 1950s. 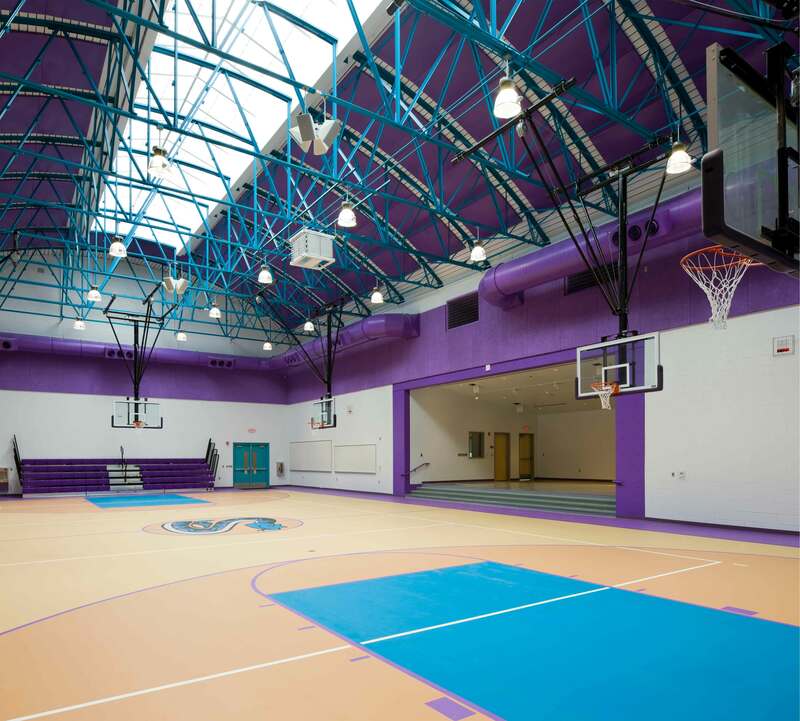 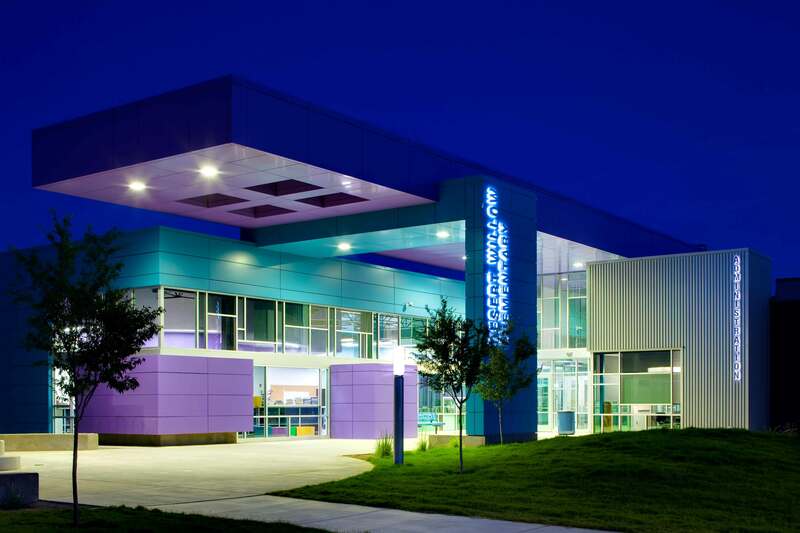 Designed for 600 students, the facility brings the Carlsbad Municipal School District up to date with state of the art design in functionality, security, and technology. 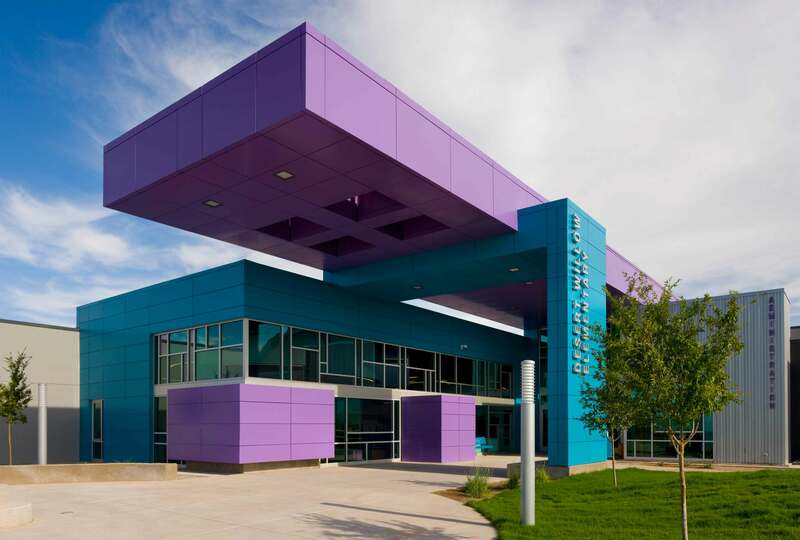 It is one of two schools utilizing a Carlsbad Municipal School District prototype design, also designed by NCA Architects. 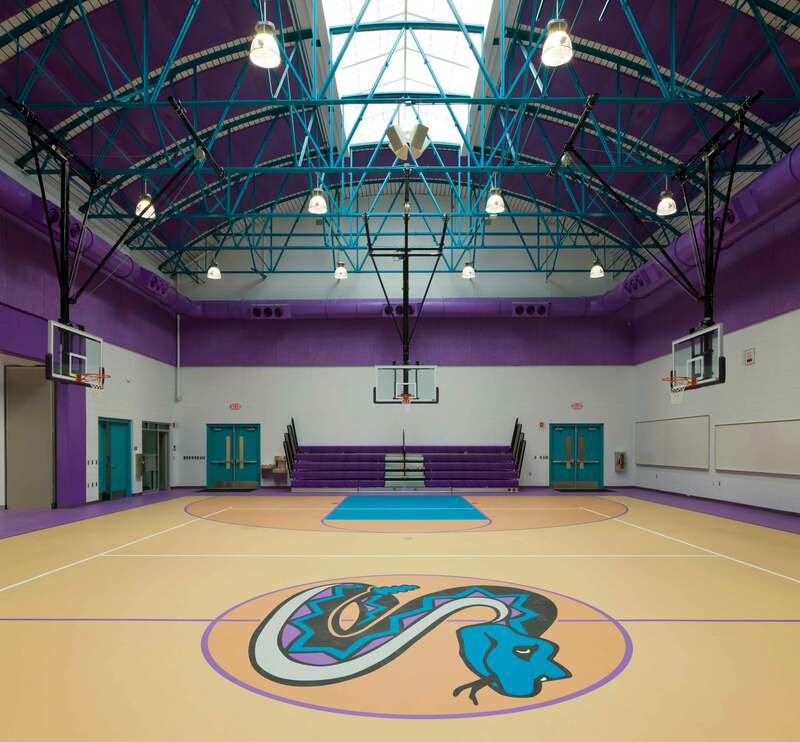 The school houses grades 1-5 with each grade broken into autonomous “neighborhoods.” Collaborative learning spaces are shared between adjacent grade levels.